Home / Entertainment / Celebrities / Why SRK never looked into his wife’s purse? Why SRK never looked into his wife’s purse? Web Desk: Shah Rukh Khan is a superstar who values his relationships more than anything else. 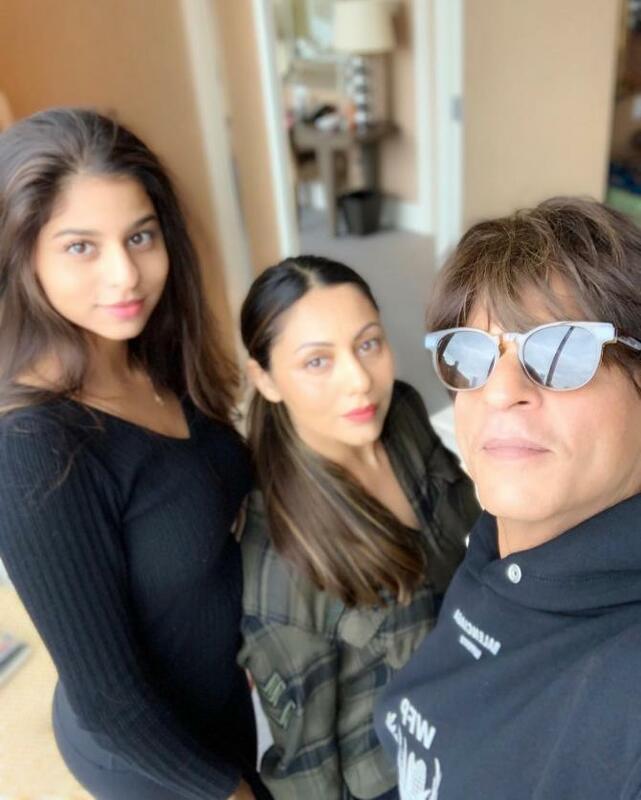 He has been married to Gauri Khan for 30 years now and are still as much in love as their first day. 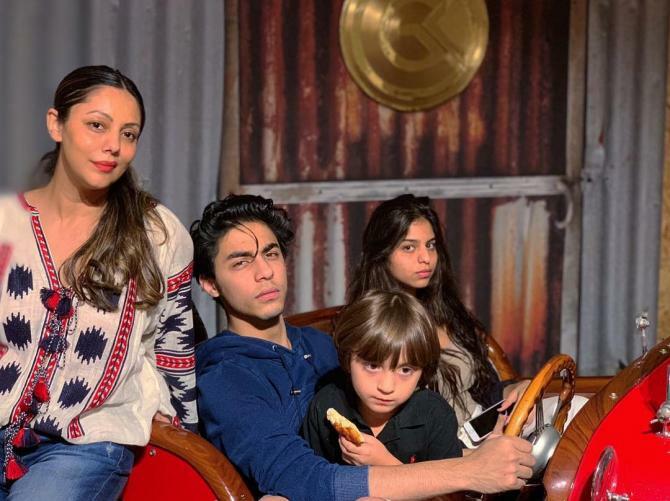 The actor talked about inculcating good habit in his children, to respect others and that he has never opened his wife, Gauri’s purse. He said, “I teach my 21-year-old son that disrespecting a person is not okay, and I don’t mean beating or the kind of things that #MeToo has brought out. I’m talking about basic respect. I’ve been married for 30 years I’ve never looked into my wife’s purse. I still knock on the bedroom door if she’s changing; I knock on my daughter’s bedroom door. They know it’s me, but this is their space.” How can you not love this man?